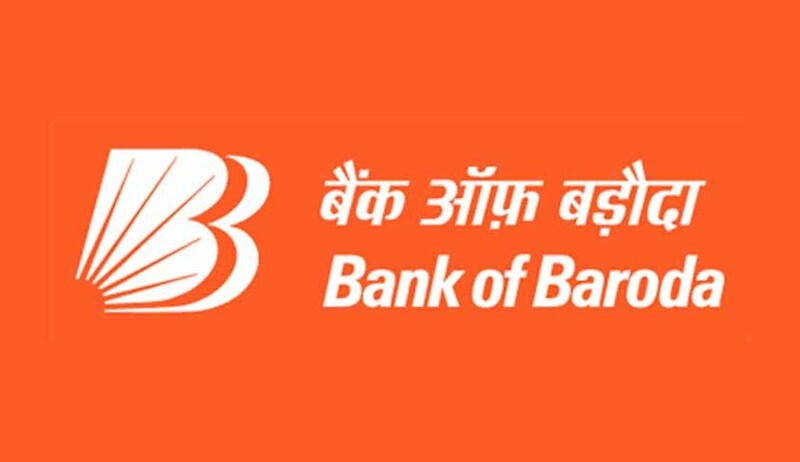 Bank of Baroda (BOB) is inviting applications for the posts of IT professionals. Candidates who are interested to apply can do the same by October 18, 2018, on the official website of the bank. The total number of vacancies for the post is 20. The bank is looking for qualified Specialist IT Professionals in Mumbai and/or Hyderabad on the contractual basis. Click on the application link and the application form will open. The applicants who wish to apply for Bank of Baroda Recruitment should hold a degree in engineering or technology. Selection will be based on shortlisting and/or qualifying test and subsequent round of personal interview and/or group discussion. Bank of Baroda is an Indian state-owned international banking and financial services company headquartered in Vadodara.